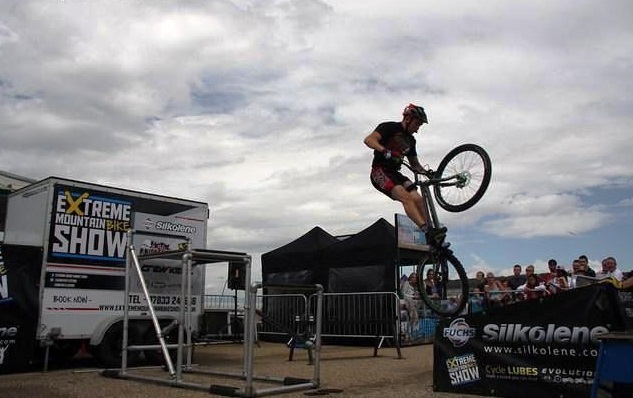 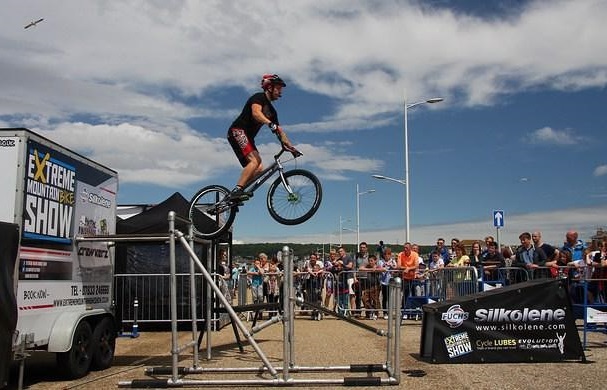 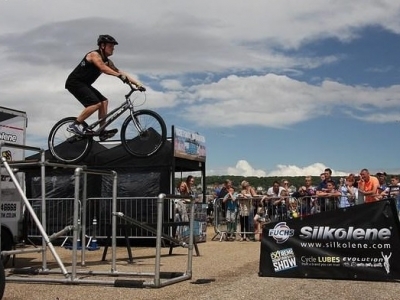 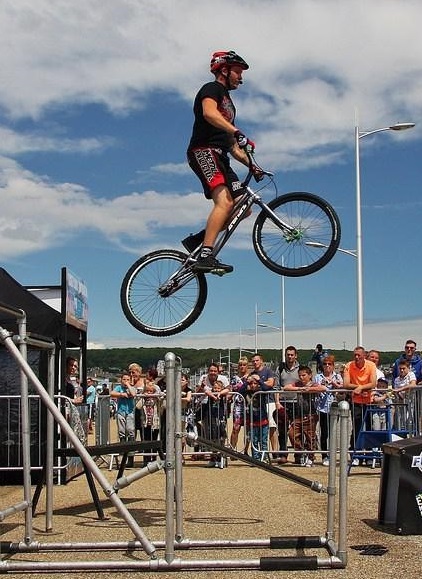 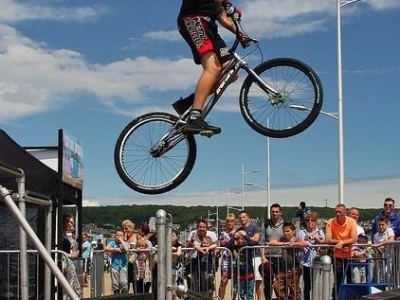 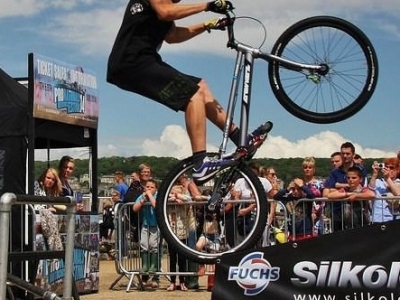 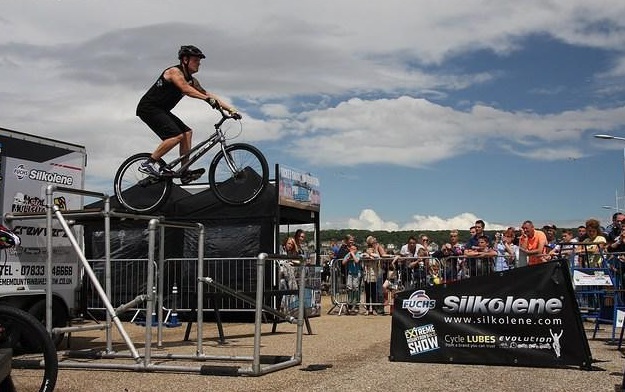 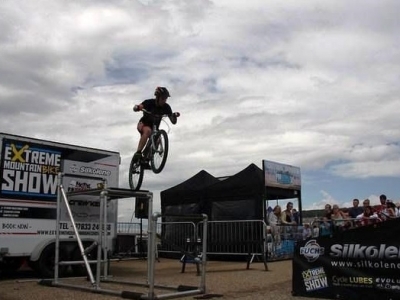 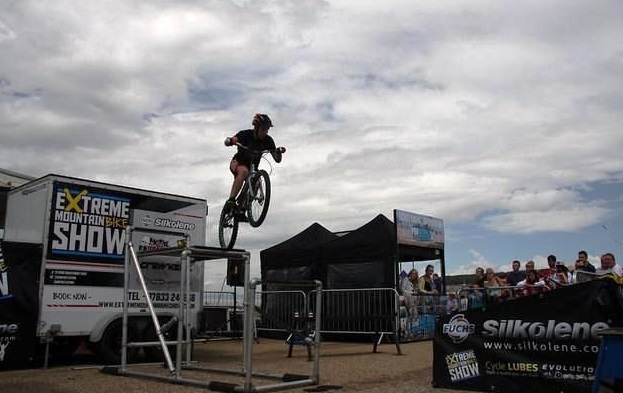 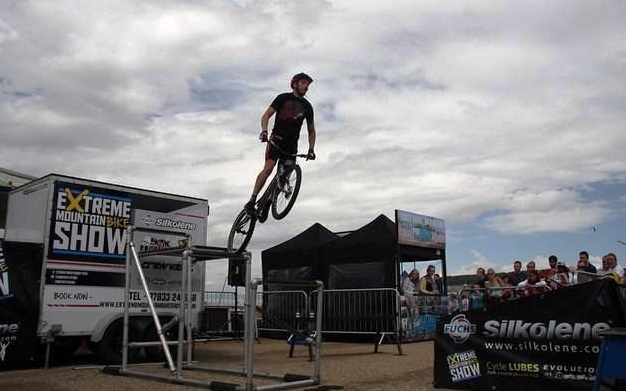 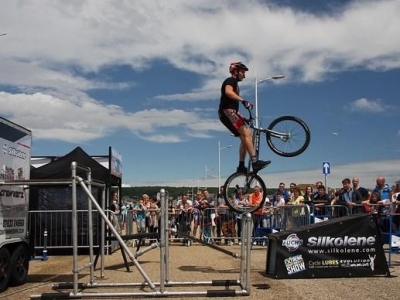 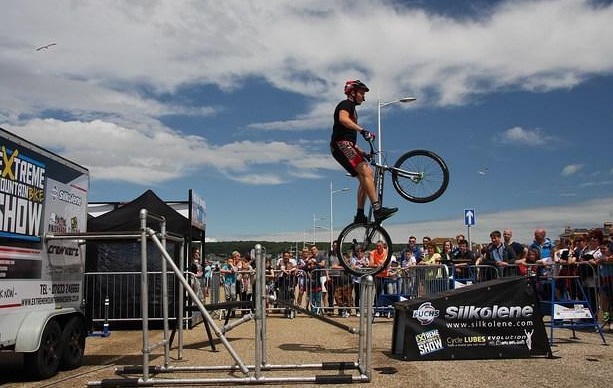 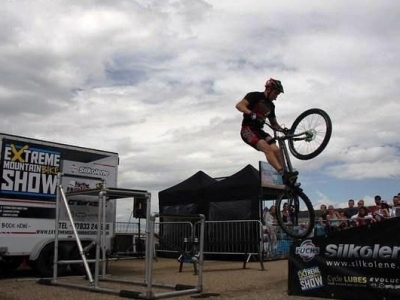 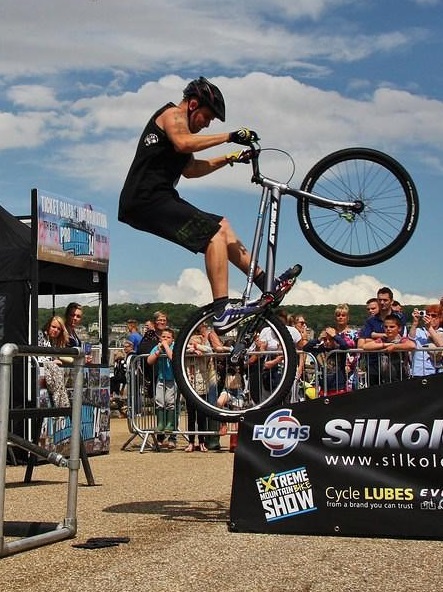 Cheshire Cycles has teamed up with Extreme Mountain Bike Show to offer a fantastic show at your Event, Fair or Corporate Occasion. 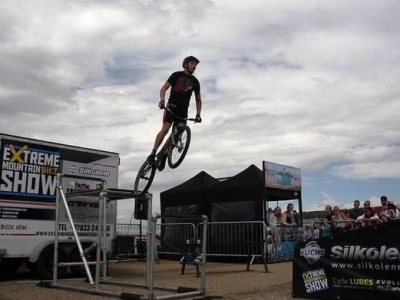 We will display a superb stunt show which will amaze you and your guest’s beyond belief. 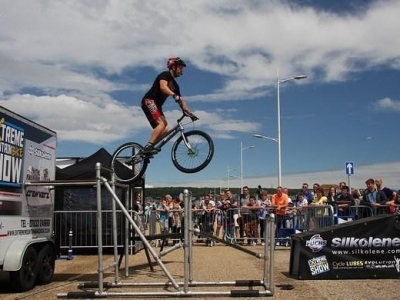 Headed up by Multiple British and European trials bike champion Danny Butler, he and his team have entertained at small private shows upto large events with 5000 people.